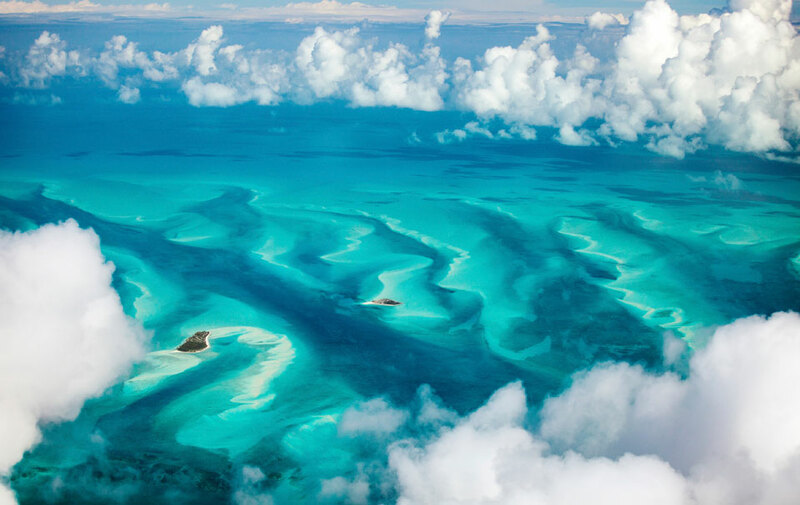 The Exumas consist of more than 365 cays and islands. 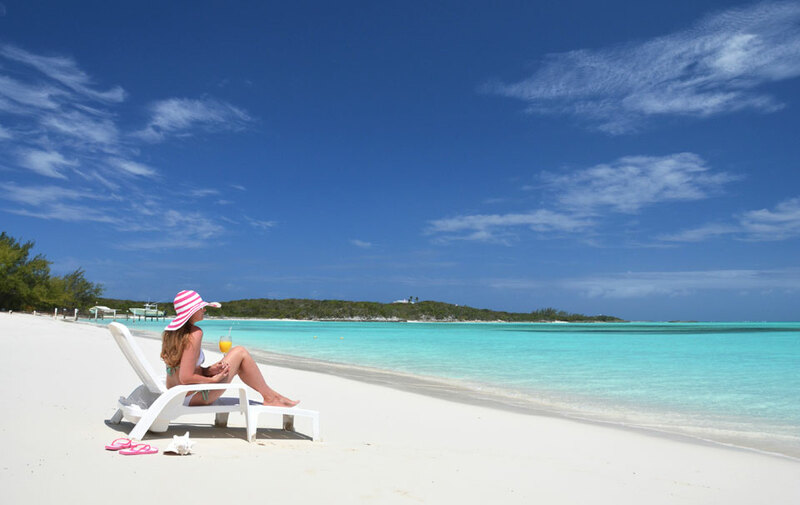 The largest island is Great Exuma, which is 37 miles in length and connected to another island, Little Exuma, by a small bridge. 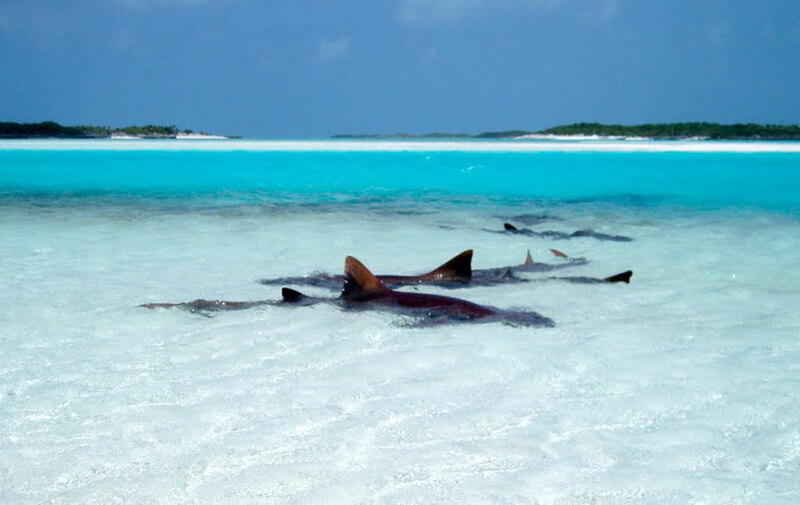 Also worth visiting are the Exuma Cays, which are scattered throughout – each has its own distinctive identity. 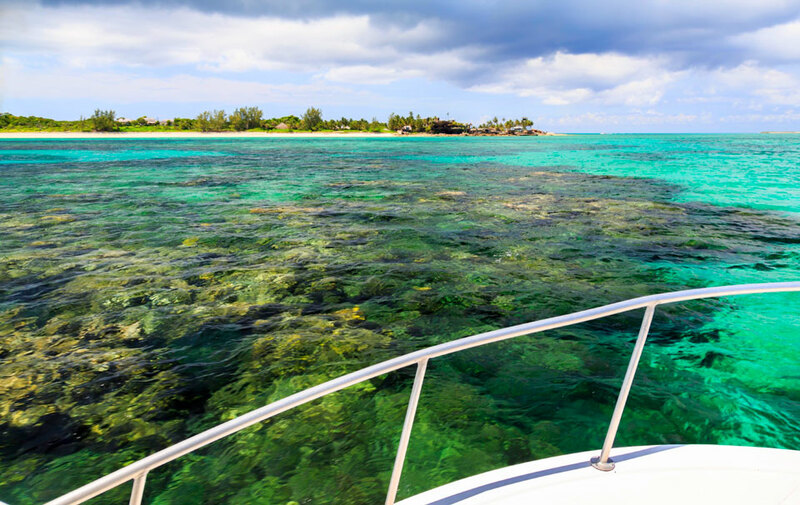 A Bahamas yacht charter is a very private experience, filled with secluded beaches and coves. 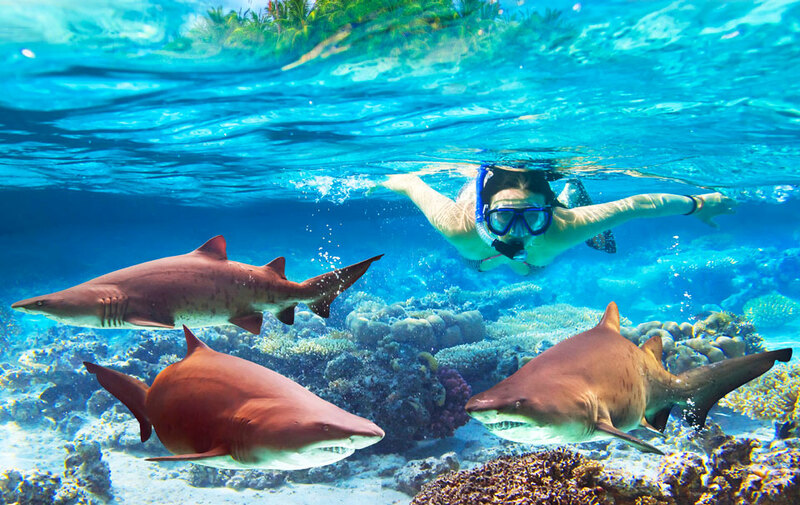 Begin your luxury yacht charter at Staniel Cay snorkeling through the clear blue waters, and visit the Thunderball Grotto, where the James Bond movie of the same name was filmed. 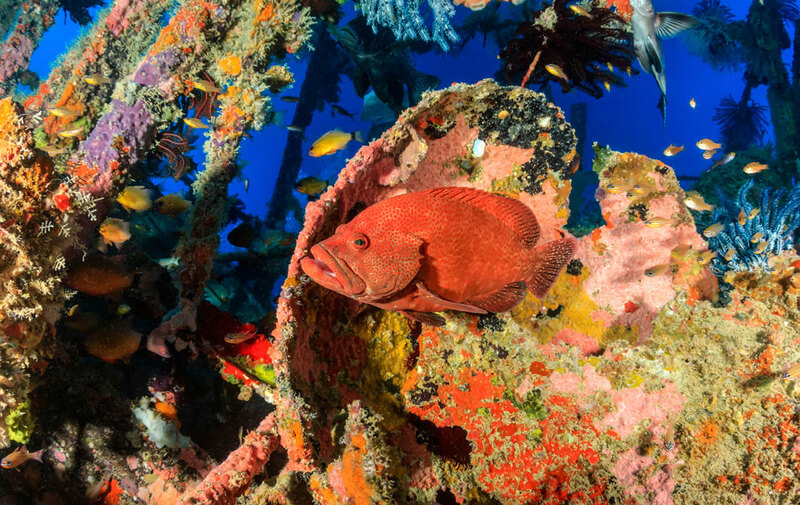 Then make your way to Warderick Wells Cay for a diver's paradise flaunting reefs, drop-offs, blue holes and caves filled with exotic marine life. 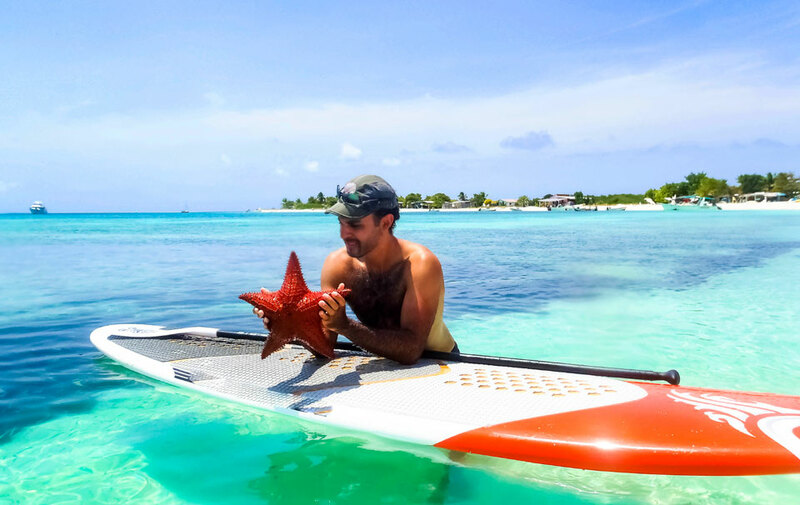 Cruise to uninhabited Hawksbill Cay on Day 2 to enjoy Loyalist Ruins and snorkeling in beautiful harbors and bays. 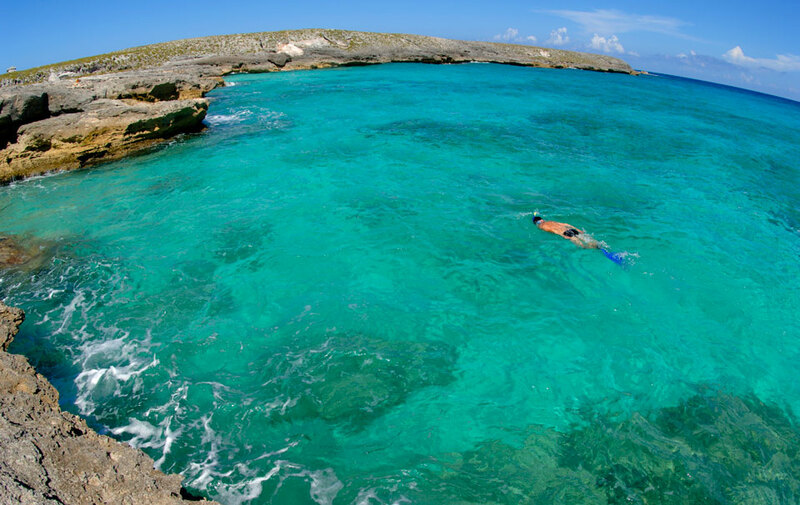 When you're done, make your way to Shroud Cay and its vast mangroves and explore the various caves and wildlife, including the rare white-tailed tropical birds that nest in the limestone rocks. 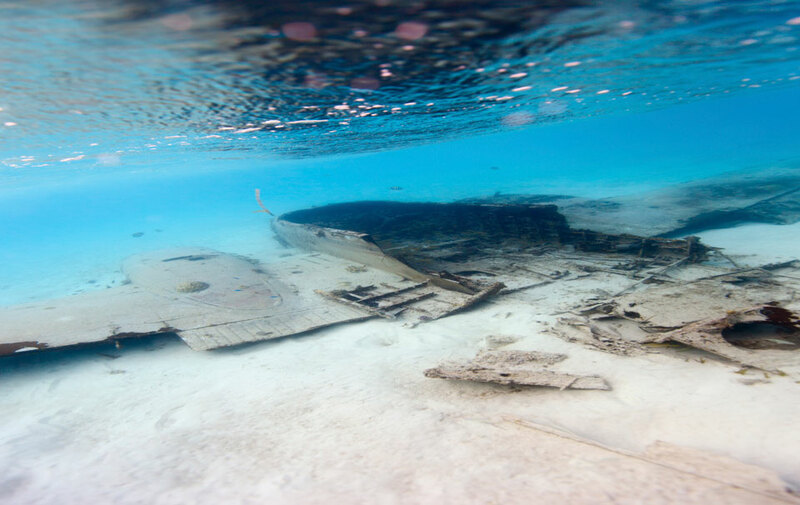 Wake up and get in the water early to explore the airplane wreck on the east side of Norman's Cay. 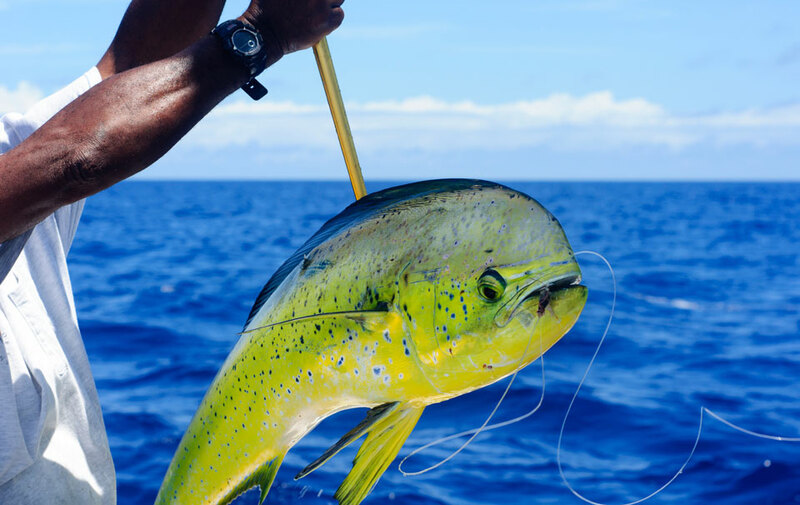 You can also enjoy fishing and snorkeling in this small and uninhabited island. Then set off for Highborne Cay to dive off Basket-Star Reef and get caught in the Washing Machine, a cut that swirls you and your guests through the islands to be seen! 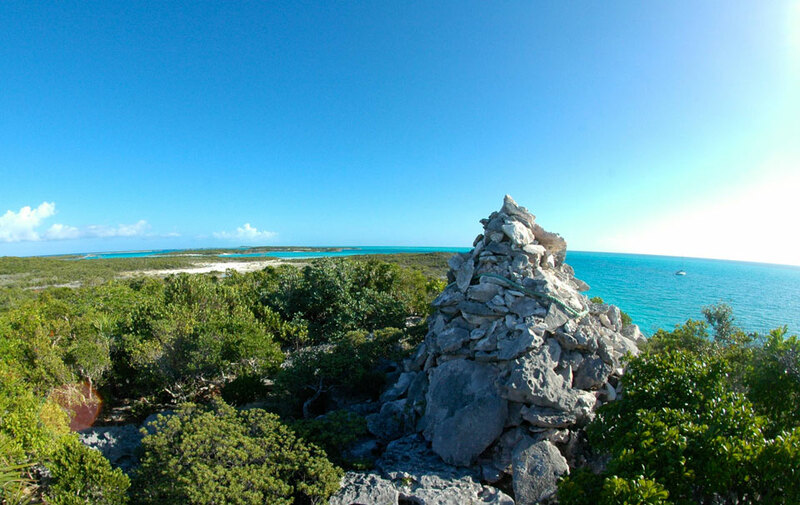 For breakfast pull into Allan's Cay and roam around with the indigenous rock iguanas. 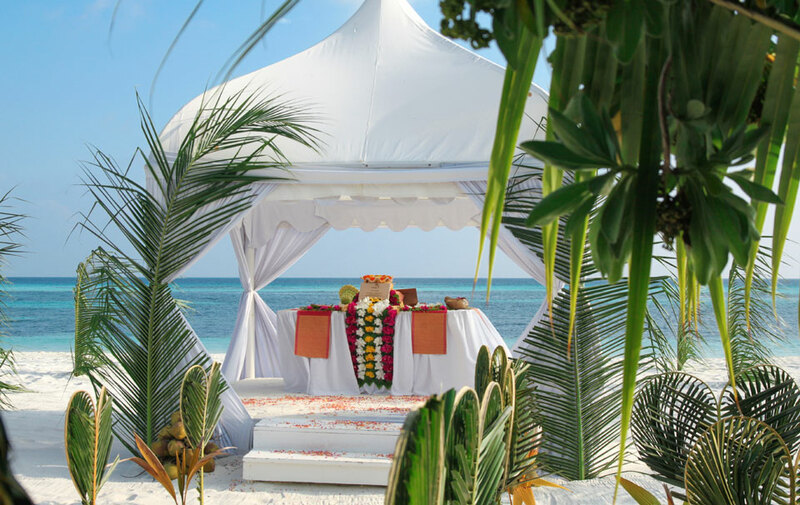 Afterward enjoy a hike through the secluded white sand beaches and enjoy a picnic on the beach. 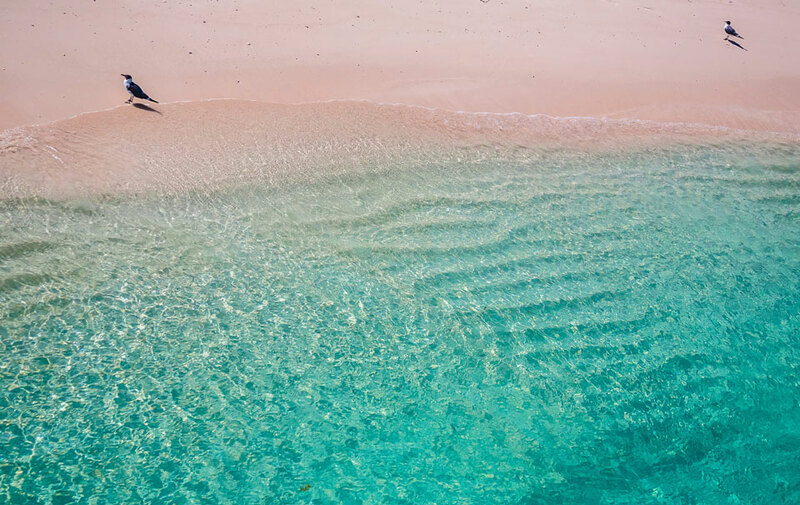 Spend the rest of your day swimming, snorkeling and exploring the vast clear blue waters while soaking up the sun. 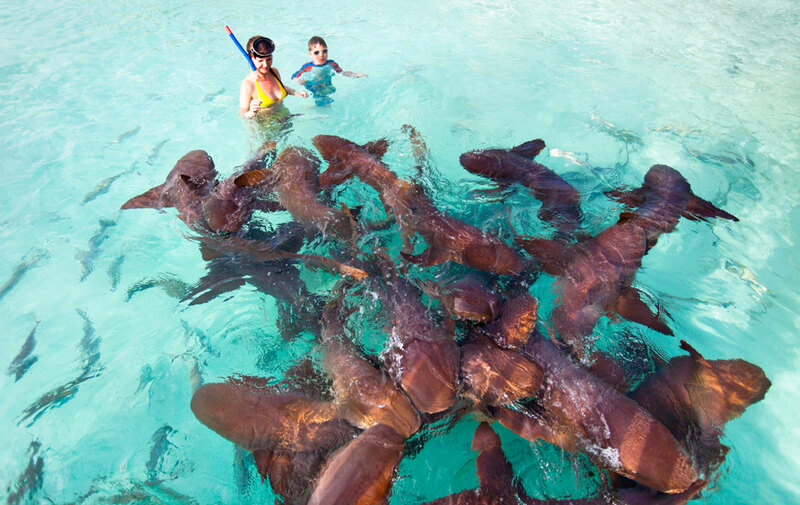 Enjoy swimming with nurse sharks in crystal clear blue waters in Compass Cay - a unique experience that can be had only in the Bahamas. 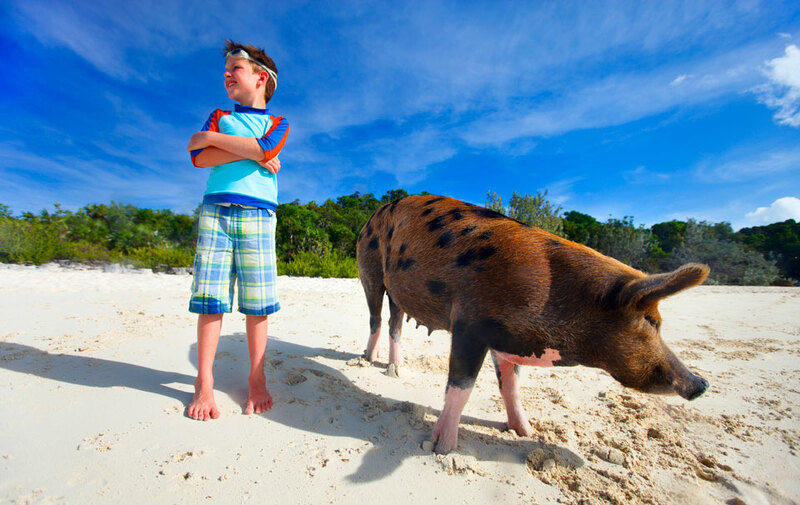 Spend day 6 at Big Majors Cay feeding the friendly wild pigs. 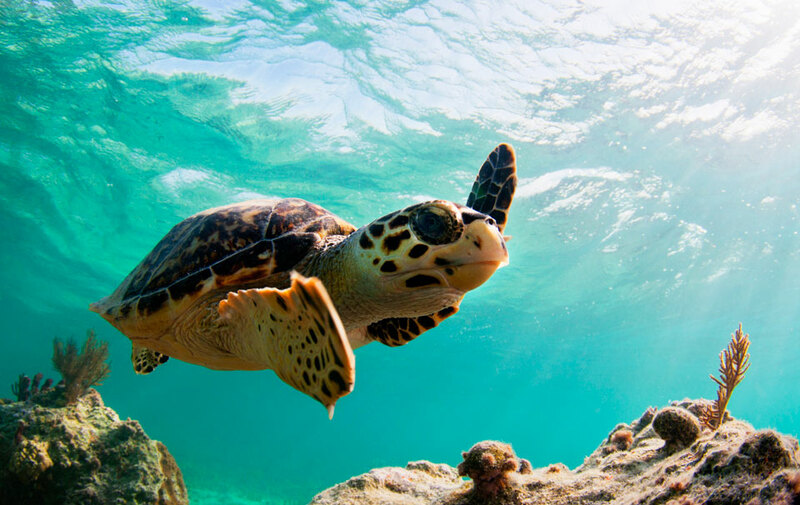 Enjoy snorkeling the calm waters and seeing the marine life. 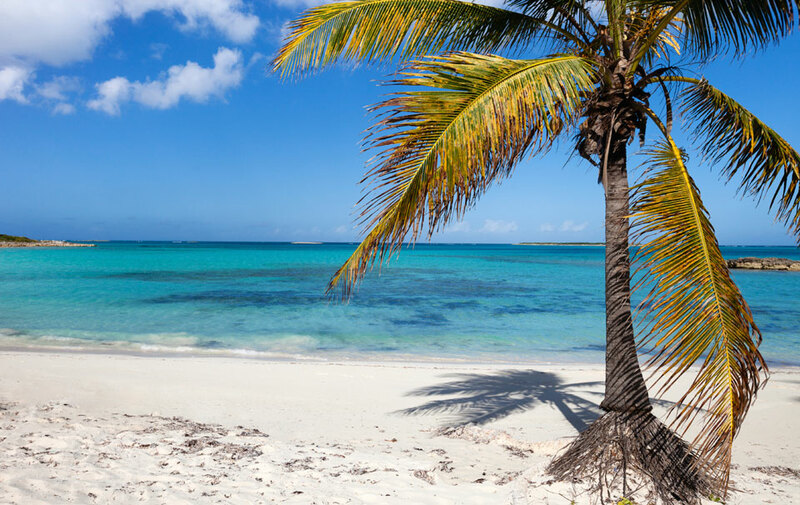 Head to Sampson Cay to the village of Little Farmers Cay and take in the beautiful views of Exuma Sound and Galliot Cay. 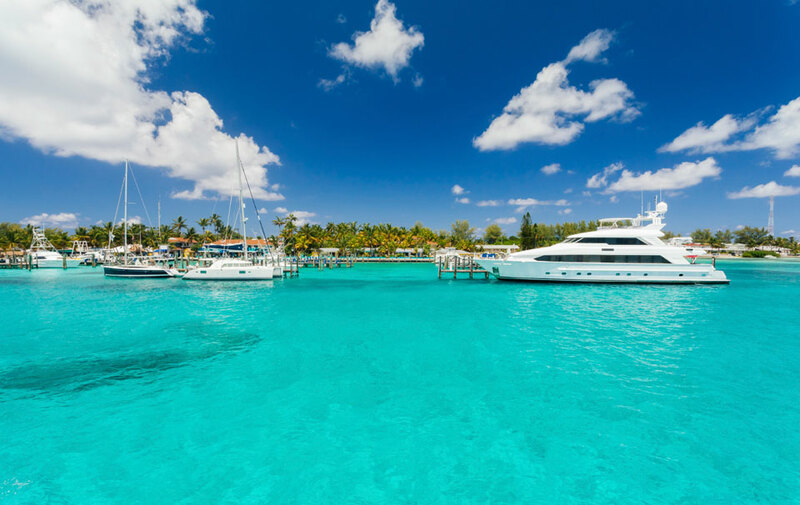 End your luxury Bahamas yacht charter back in picturesque Staniel Cay.